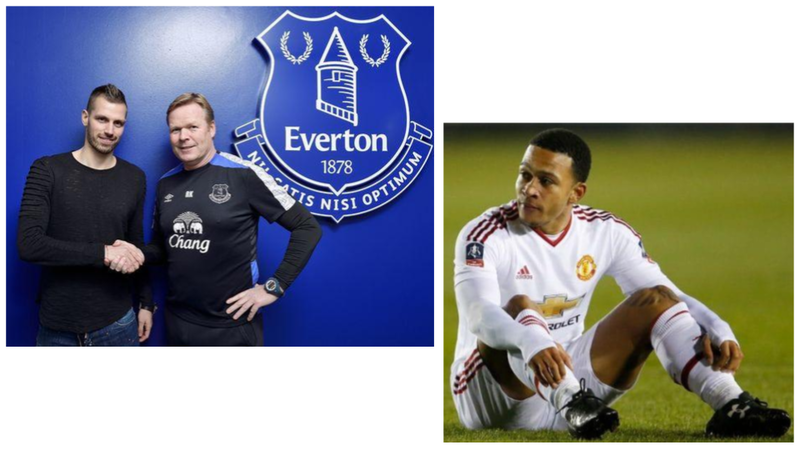 Ah, Memphis and Schneiderlin. Good times. Well, not really. There were only two goals from Memphis Depay in his season-and-a-half at Old Trafford. Flashes of brilliance too far apart, like a loved one stricken with Alzheimer’s ever so briefly in the now. Then there was the backheader at Stoke that put Memphis’ status in the squad so Deep South there was no coming back. For his part, Morgan Schneiderlin had neither highs nor lows with the club. Under Louis van Gaal, the Frenchman was a quiet presence in the midfield, his best performances like a match official’s, unnoticed. That didn’t suit José Mourinho, who likes his players to let opponents know they’re around. Neither player enjoyed a memorable United career. Now, both are gone. Schneiderlin was sold to Everton last week for £20 million plus a potential £4 million added on. Considering he was purchased from Southampton for £25 million, United can look at it as breaking even. On Wednesday, Ligue 1 club Olympique Lyonnais and United agreed terms for Memphis, with the French side paying £16 million up front with another £5.7 million to follow assuming the Dutch winger comes good. United also have the option to buy back the talented player should he rediscover his mojo. LvG brought him in for £25 million, bookending Scneiderlin’s price, making this transaction a minimal loss for United. Given Depay’s damaged reputation and Lyon Chairman Jean-Michel Aulas’ for being a difficult negotiator in the same class as Spurs’ Daniel Levy, one could hardly expect United to profit from Morgan’s departure. 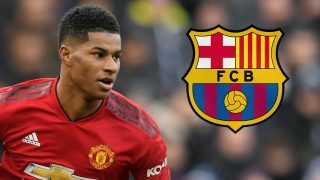 Still, recouping 72-93% of their investment in two players who didn’t work out, while reserving the right to bring one back, suggests Ed Woodward is beginning to get the hang of this transfer business thingy. 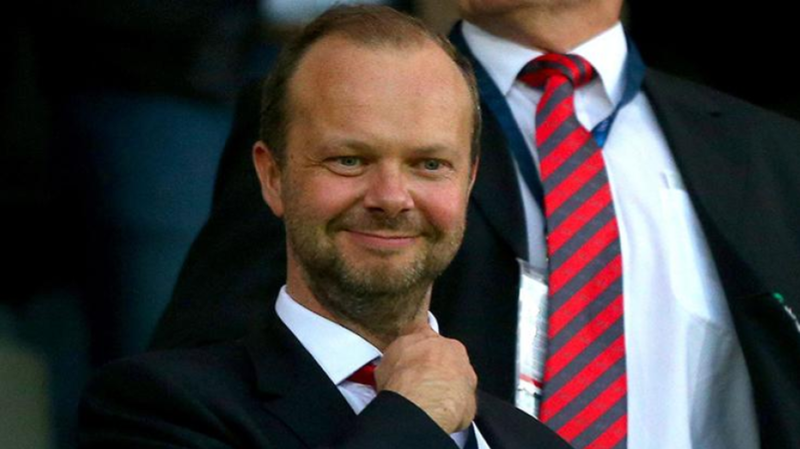 Now, of course, supporters with holes burning in their vicarious pockets are eager for Ed to sign some new players before the transfer window shuts. Antoine Griezmann is being bandied about as a possible arrival, despite Atlético Madrid remaining very much in the Champions League picture. With the caveat a transfer could occur in the summer, Atléti boss Diego Simeone has acknowledged the player could leave. I don’t tie anyone down, I simply keep working to continue getting better for the sake of the club. He is in an extraordinary moment, is working well, has gotten back on the scoresheet and his form is good. It is normal that the best teams in the world want him. I am not surprised that the teams who are looking are the ones who can afford him. 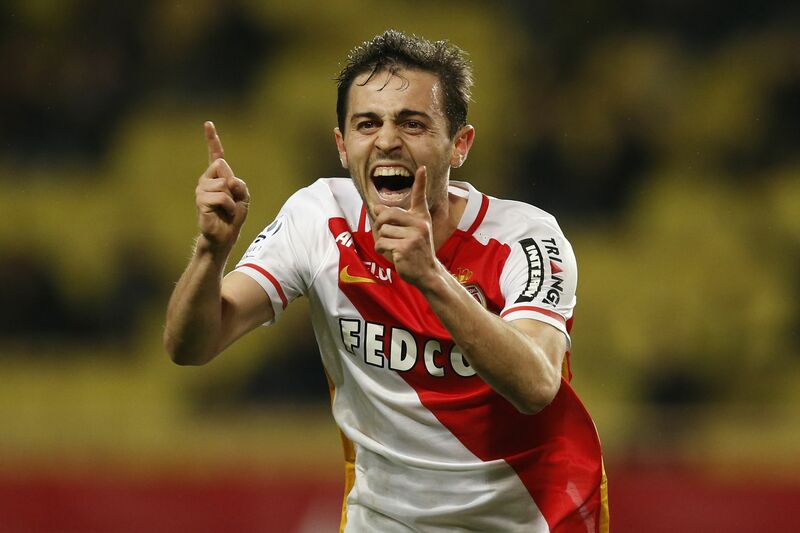 Rumors are also circulating Mourinho is set to pay £70 million for AS Monaco number ten Bernardo Silva. 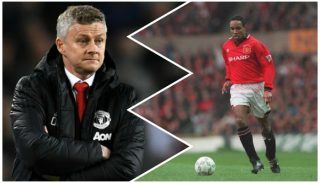 The connection is an easy one to make considering the clubs have done prior business, United being satisfied with Anthony Martial’s services, and because Silva is Portuguese. Yet, José has talked up his current number ten and captain, Wayne Rooney, disregarding the pitchfork-carrying mob at the Old Trafford gate who want to run the Scouser out of town on a rail. Aware Wazza’s skills are waning, however, the boss has already brought in a replacement, currently wearing the number twenty-two shirt. The world saw what Henrikh Mkhitaryan could do when he was at Borussia Dortmund. Now, “our midfield Armenian” has begun to settle nicely into the United squad. Three goals and three assists in his last nine appearances across all competitions offer testimony. Also, let’s not forget Juan Mata and Paul Pogba are on the roster. Is Silva really that close to becoming a Man United player? Silva hasn’t earned anything close to Mkhi’s reputation. Why then would Mou wish to pay more than twice what he did for Mkhitaryan (£30 million with add-ons) to add to an already crowded midfield? If he did, how would that affect Atlético’s asking price for Griezmann? Although I admit he’s been moving up lately, José Mourinho falls somewhere between mosquitoes and the ex-wife on my list of favorite things. Yet, he’s never struck me as stupid. Coming into the window, Mourinho claimed he was happy with his squad. I realize no manager ever truly means that but Mou also made it known players would have to leave before more arrived. Because two now have doesn’t mandate a pair should come in whatever the cost. 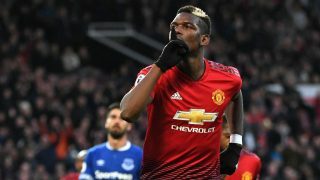 Rather, it means there is now £36 million (the upfront payments on Memphis and Schneiderlin) to perhaps–perhaps, I said–bring in someone to add depth where needed. Since Memphis and Schneiderlin were buried behind a multitude of midfield and attacking options, like-for-like replacements aren’t required. 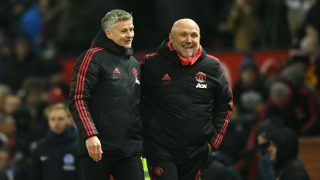 It’s more likely the boss will identify a center back, possibly Benfica’s Victor Lindelöf, providing neither interest from Inter nor Benfica’s Champions League aspirations drive the Swede’s price beyond reason. A left back is also a possibility, though none are available who match an in-form Luke Shaw’s dynamism. Matteo Darmian, Marcos Rojo, and, in cup competitions, Daley Blind are serviceable until a decision is made on the missing England international. There is one more possibility with a familiar name. With Lyon finding a buy-back clause for Memphis amenable, it’s possible they might entertain an offer for old United hand, Rafael da Silva. The Brazilian has been shining at the Parc Olympique Lyonnais. 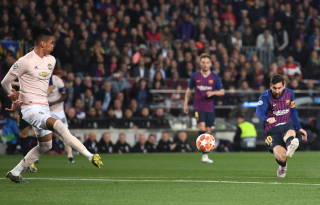 He’s been tenacious in defence, as four yellows and one red card will attest, but his service has been top-notch with four assists split evenly between Ligue 1 and the Champions League. Simply show Mourinho footage featuring Rafa’s confrontation with Carlos Tevez in the first Manchester Derby after the Argentine’s contentious departure. I guarantee the manager will see a player after his own heart.